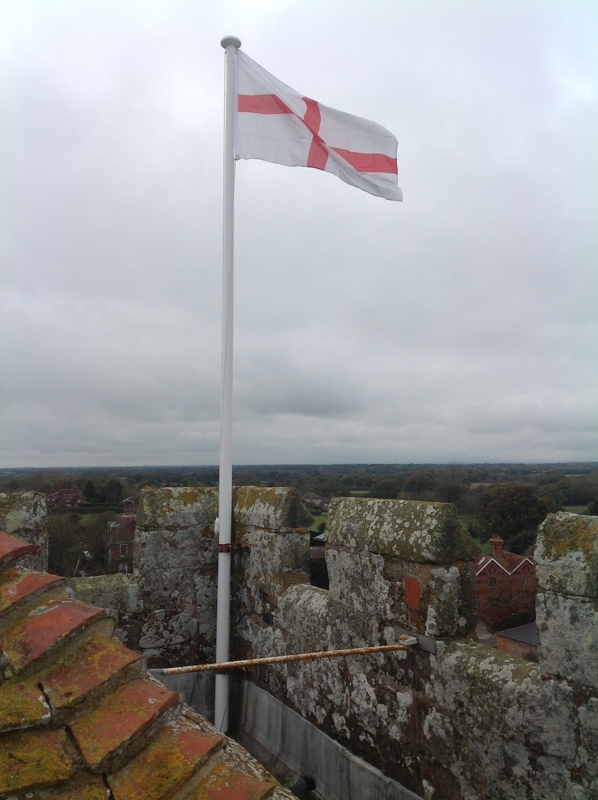 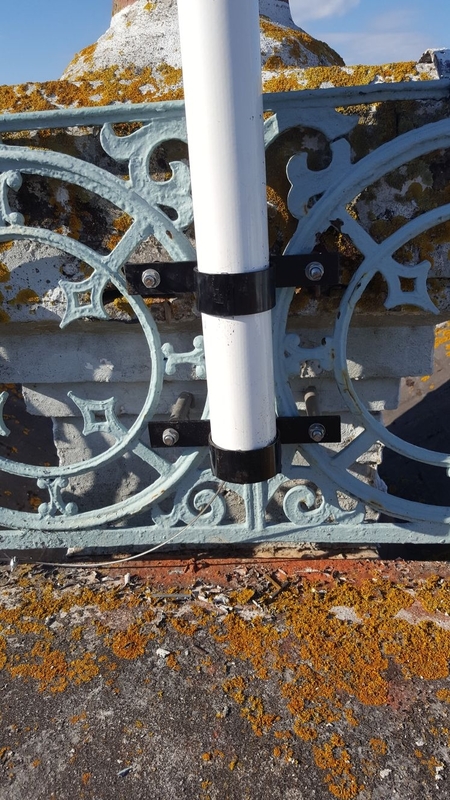 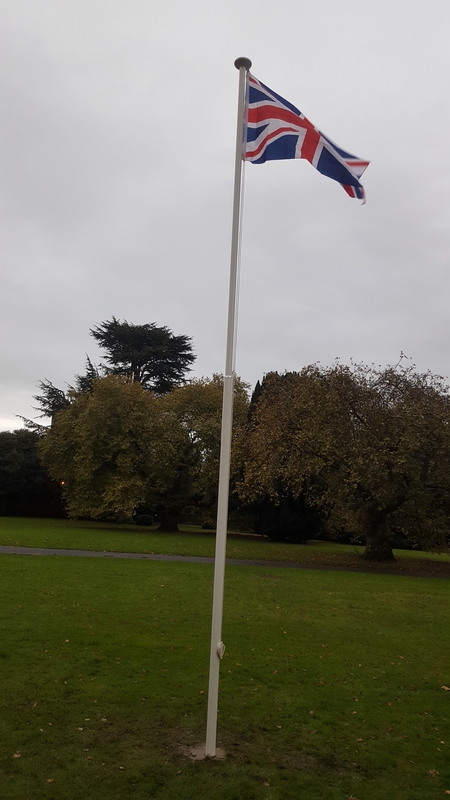 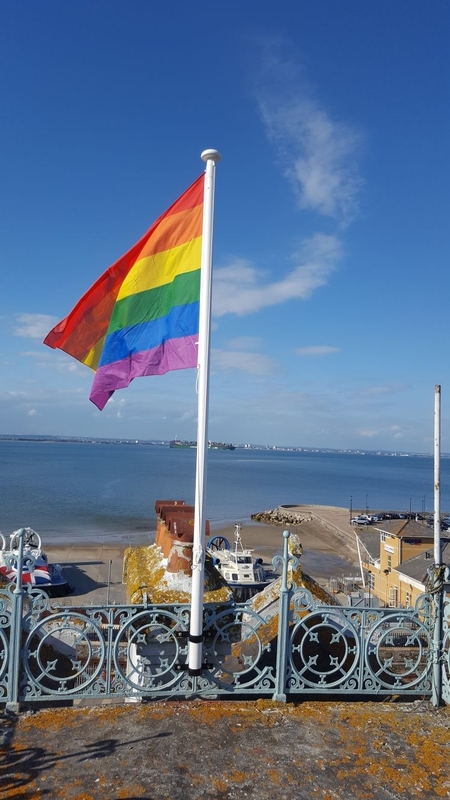 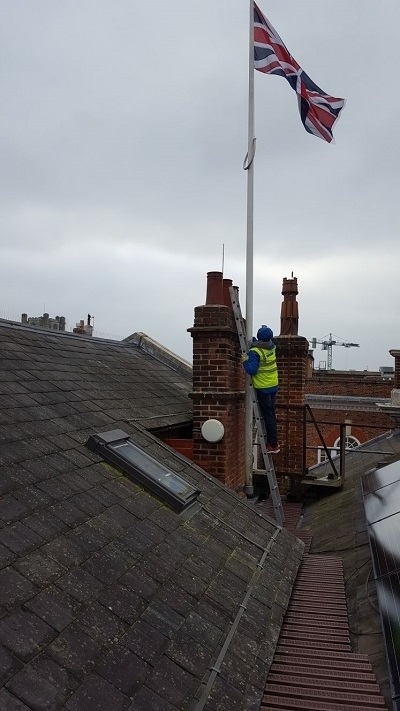 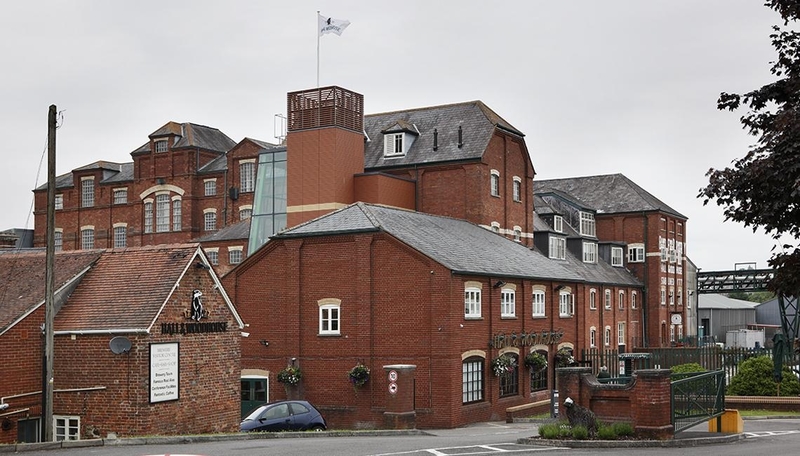 South Coast Flagpoles can maintain you flagpole, whether its a Roof top or wall mounted , or fitted to a church or building parapet or ground mounted flagpole. 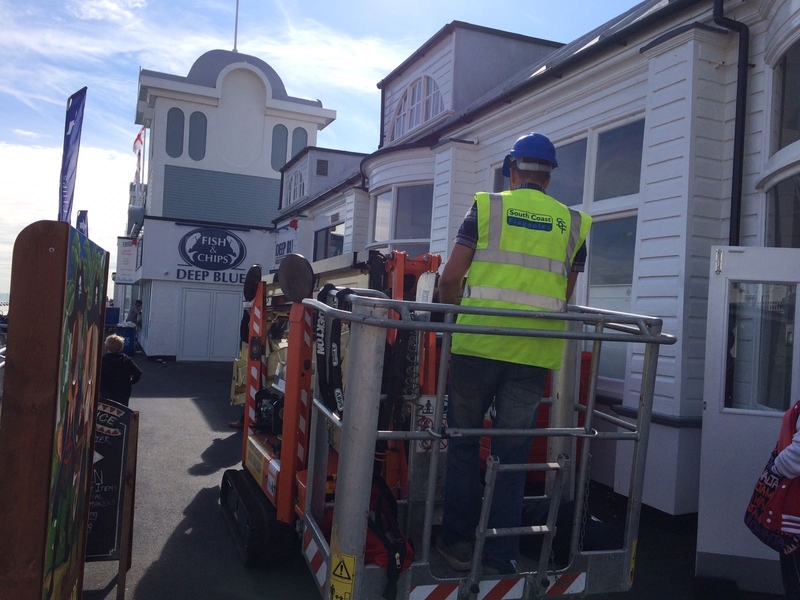 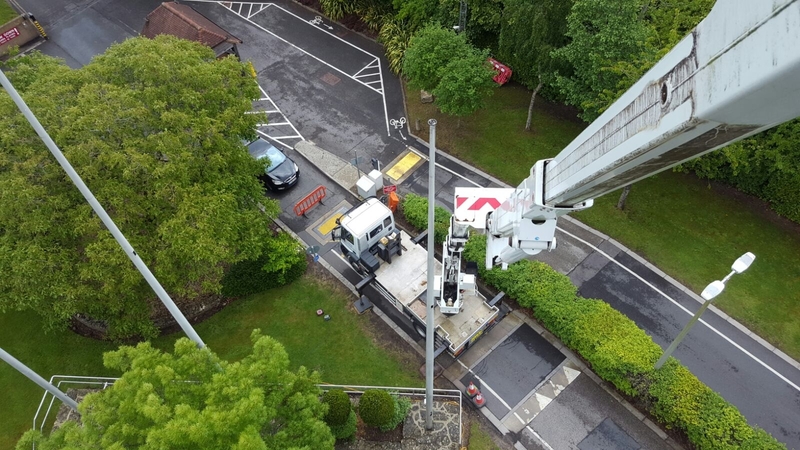 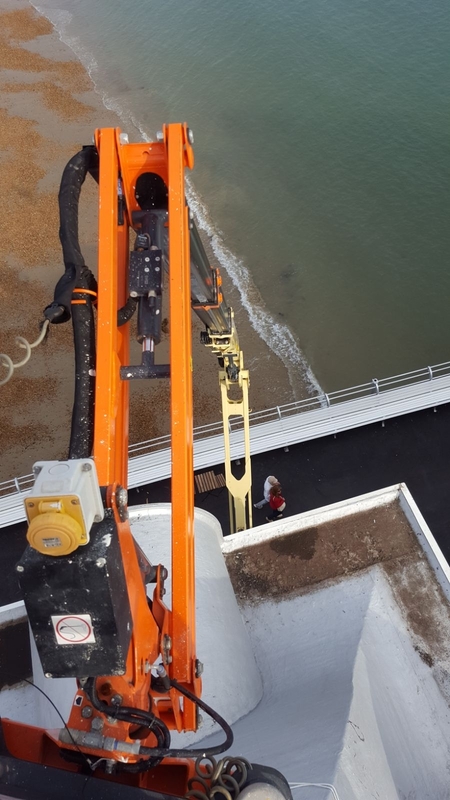 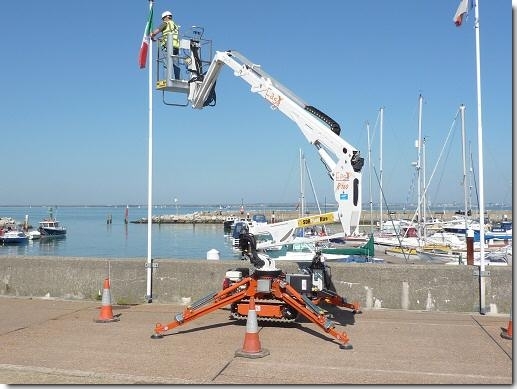 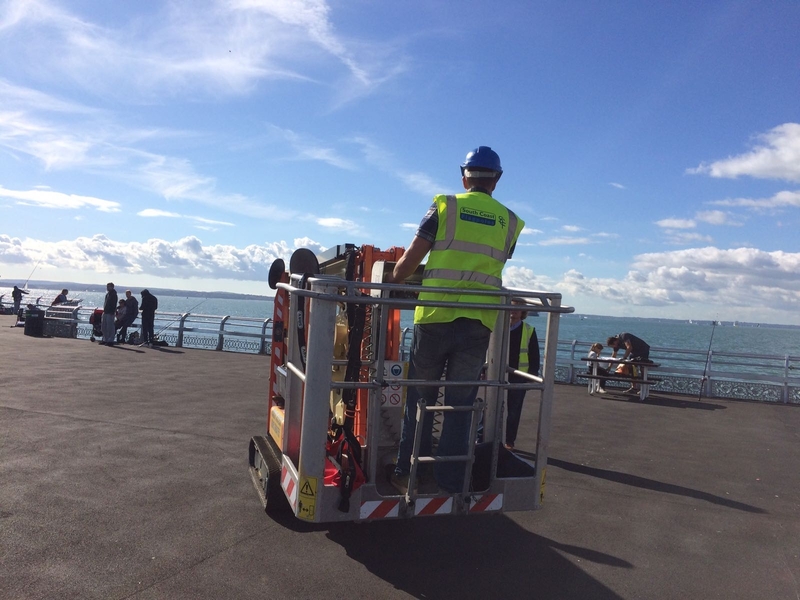 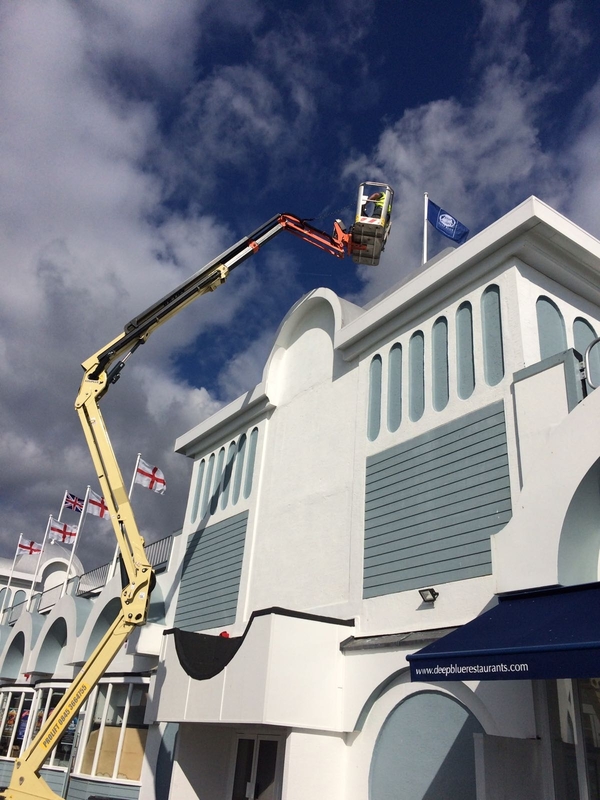 South Coast Flagpoles can operate cherry picked tracked and wheeled, platform lifts and scissor lift. 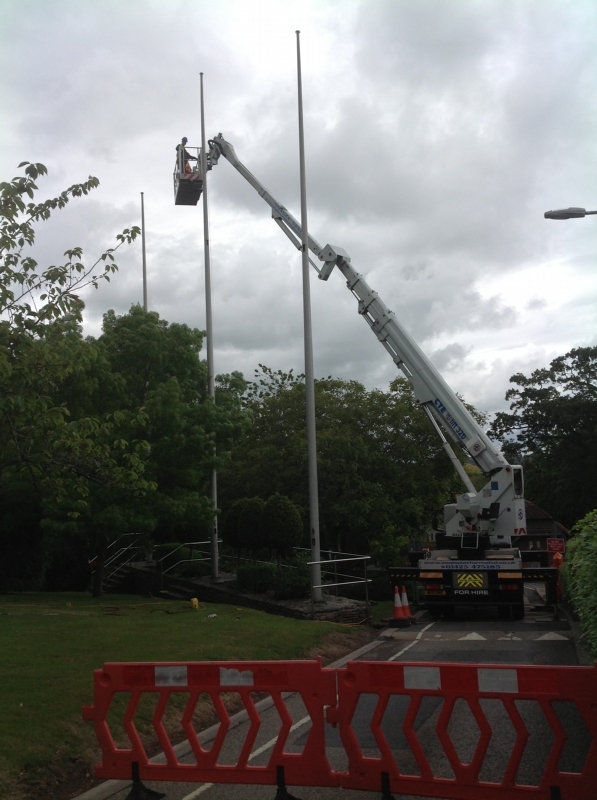 See our gallery for some of the works we have carried out replacing flagpoles and maintaining them and site surveys. 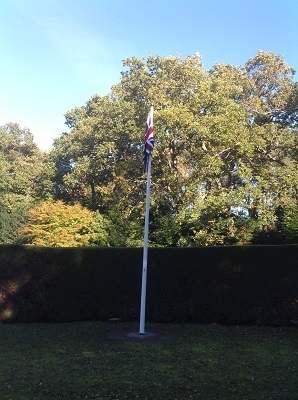 Many people purchase a flagpole and once it is installed, they forget to have it maintained and inspected regularly. 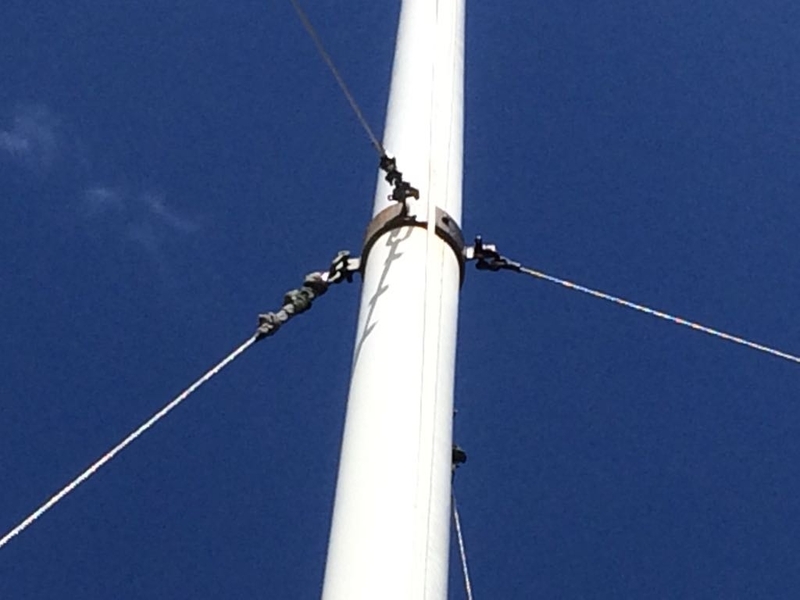 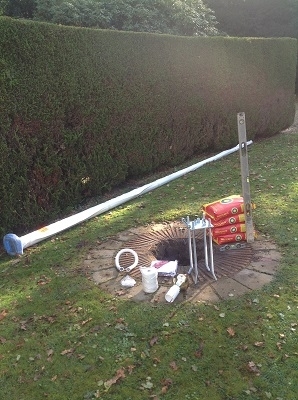 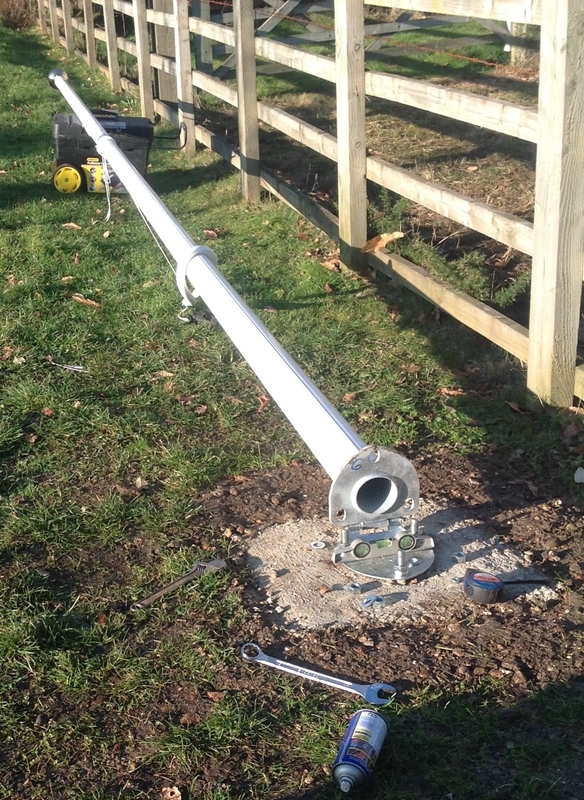 Regular maintenance is essential to ensure a long and safe life for your flagpole. 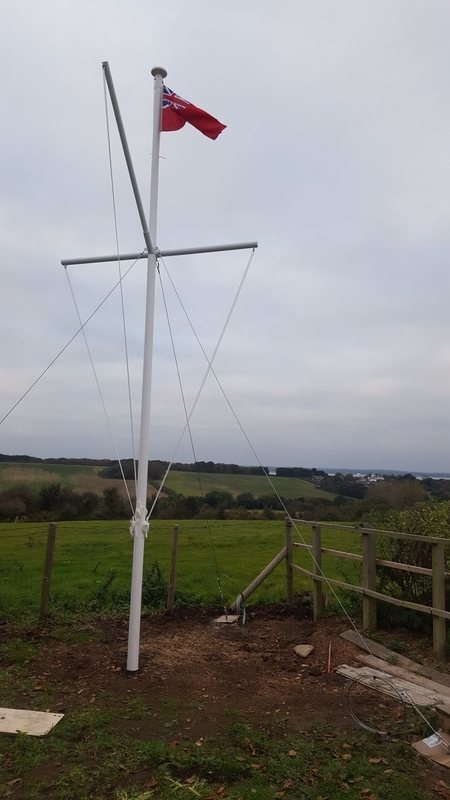 The owner is responsible for ensuring that the flagpole and the structure to which it is attached are maintained regularly to provide safety to the public. 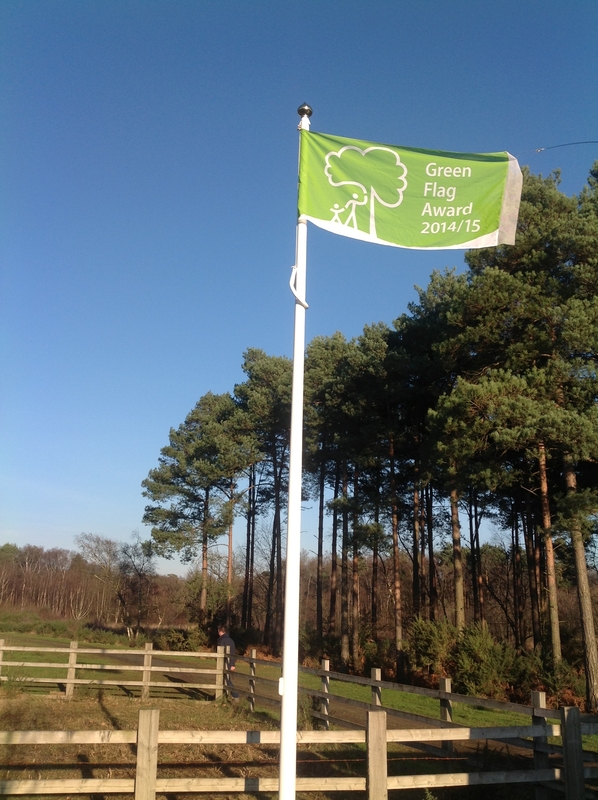 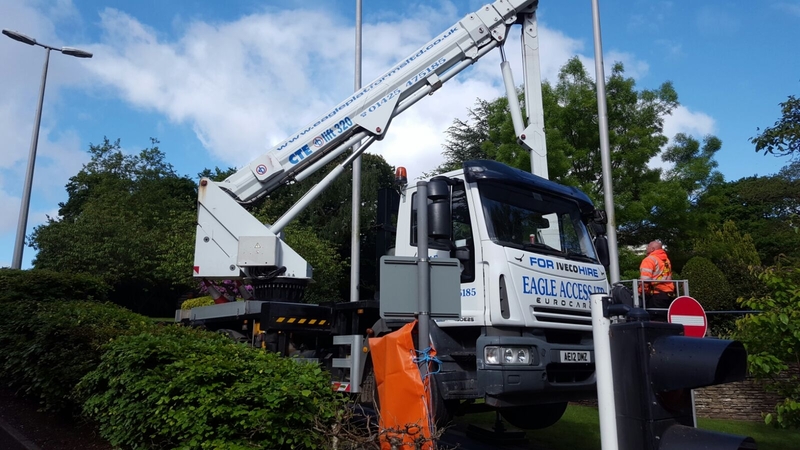 Although our flags and flagpoles are manufactured from high quality materials, they have to contend with extreme weather conditions which makes regular maintenance essential. 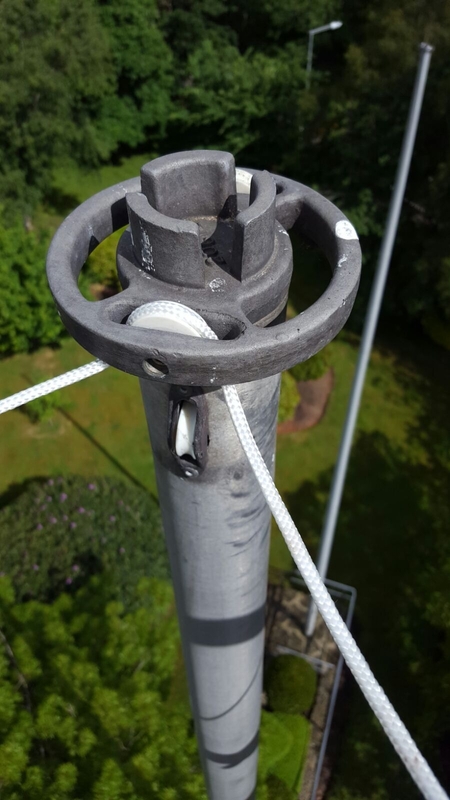 We can help you with this. 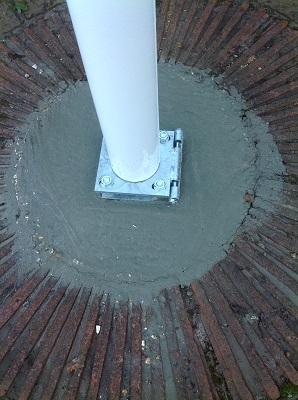 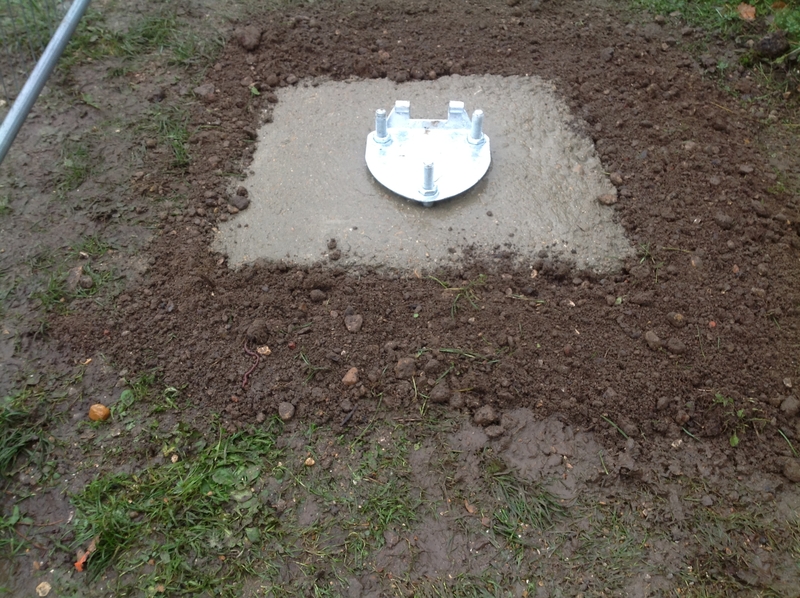 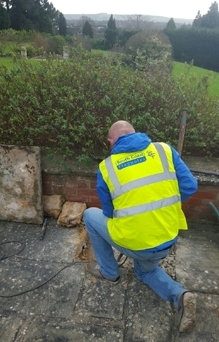 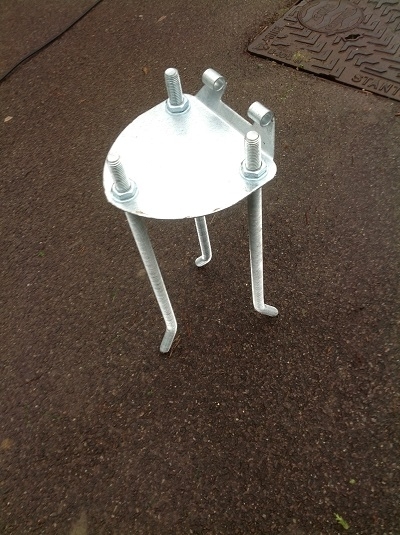 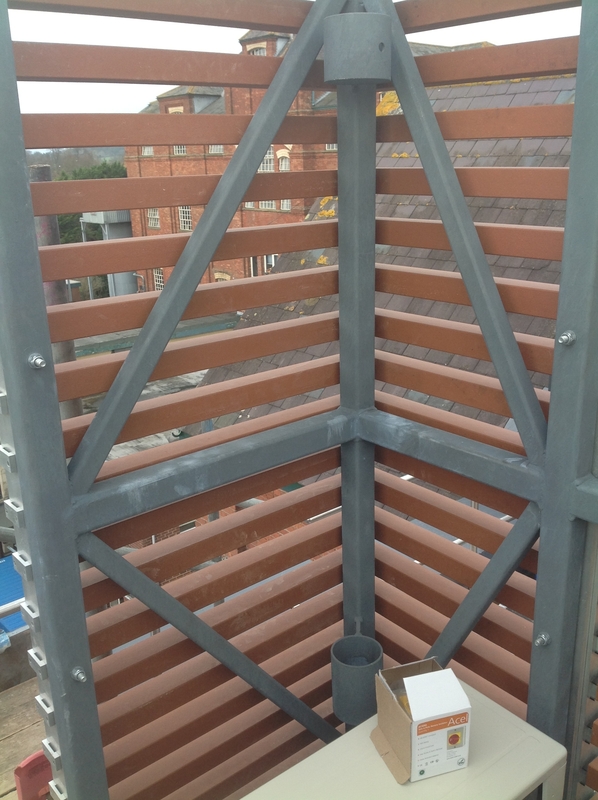 Just call or email us at South Coast Flagpoles to arrange an inspection quote. 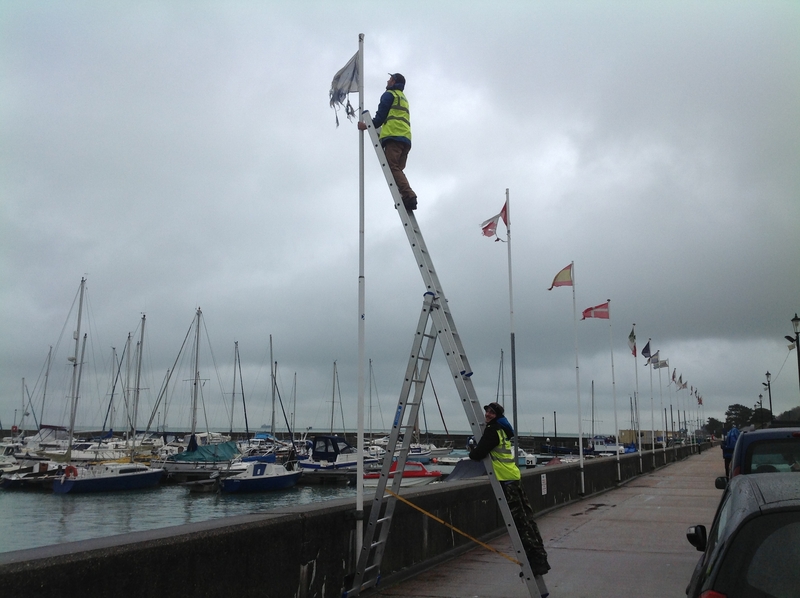 Flags should be lowered during bad weather conditions. 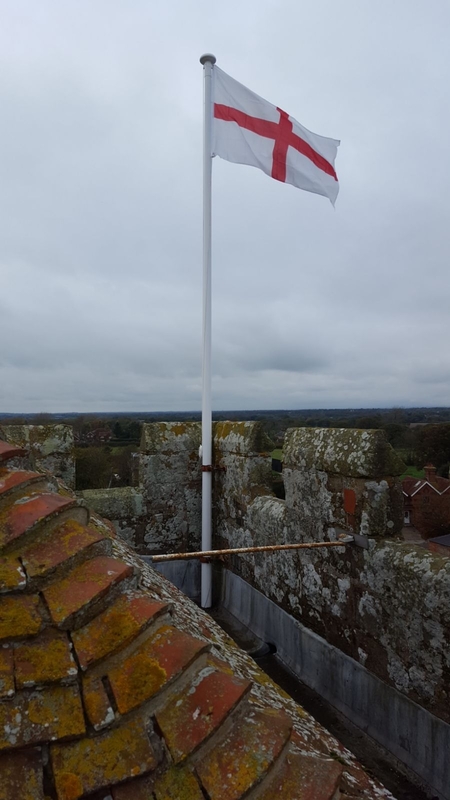 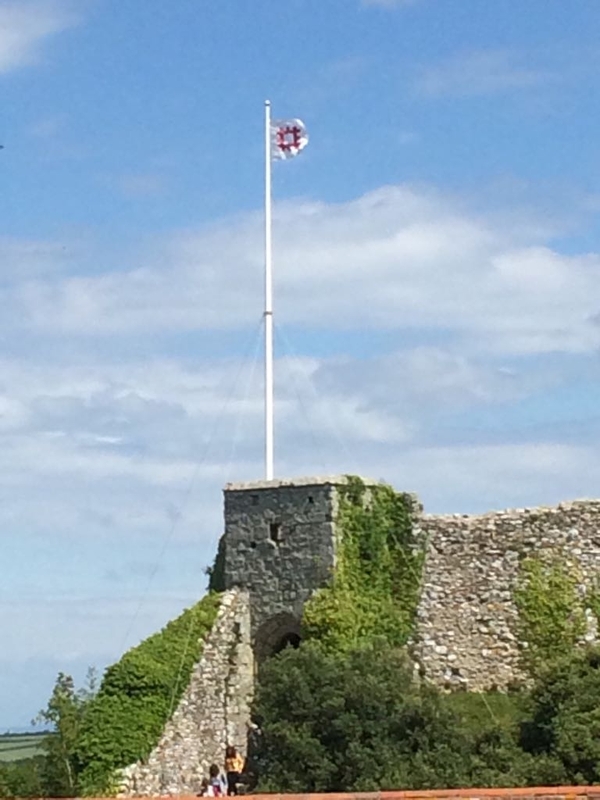 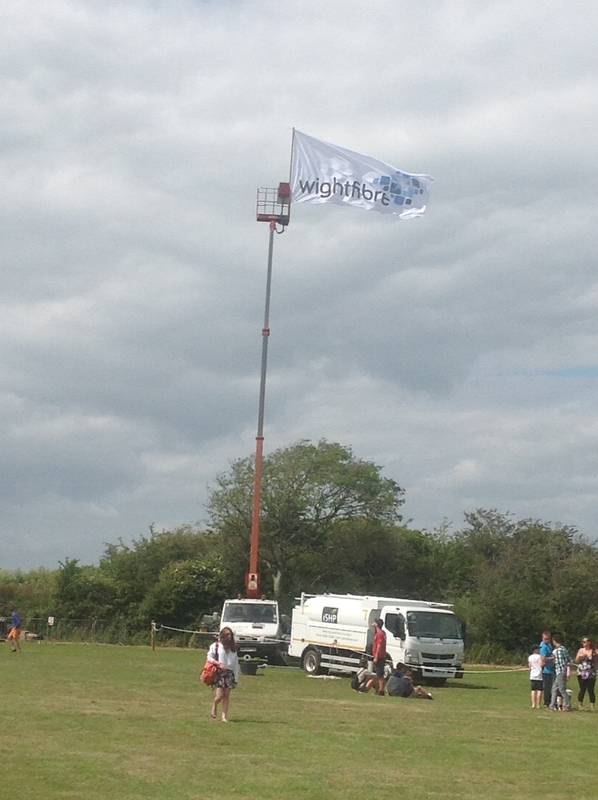 We advise not flying flags if wind speed are 35mph or stronger. 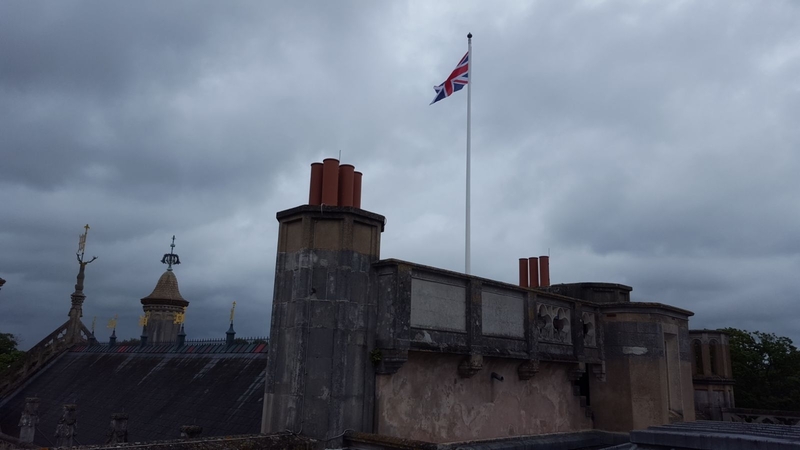 By lowering your flag when bad weather is due, you will prolong its life. 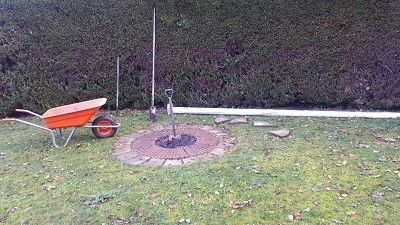 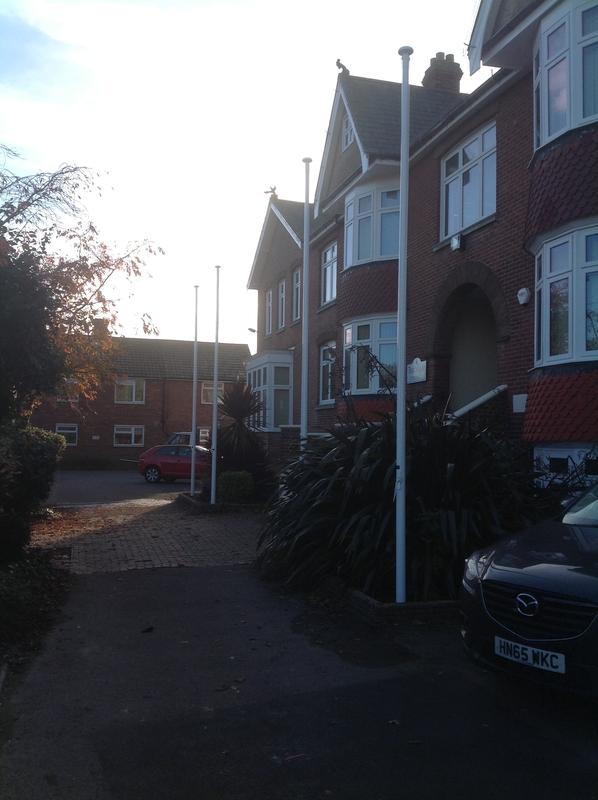 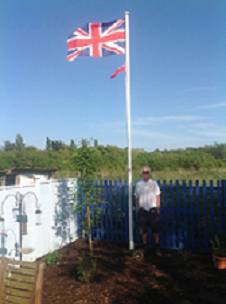 All types of flag poles installed from ground mounted to wall mounted for both private and commercial clients. 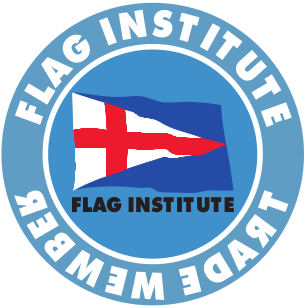 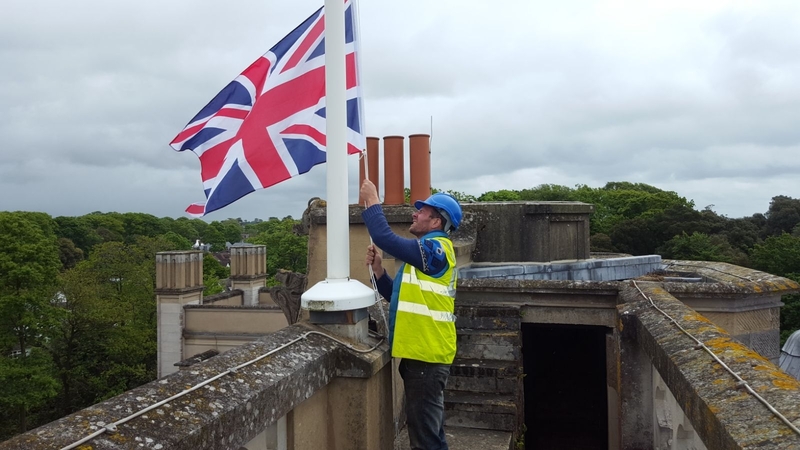 Our Flag Pole Installation and Maintenance Service covers the Isle of Wight, Hampshire, East Sussex and Dorset the south coast of England.